Here at Auto Trader Towers, we spend hours upon hours talking about cars, and the conversation often turns to which cars are the coolest. So often, in fact, that we decided to write an article about it. Trouble is, what’s cool - and what’s not - is such a personal thing that it’s really difficult to come up with a definitive list that everyone in the office agrees on. And besides, who are we to say what’s cool? Yes, we’re experts on a lot of motoring-related subjects, but it’s fair to say that coolness probably isn’t one of them. No prizes for recalling the reason that the DeLorean (or the DeLorean DMC-12 to give it its proper name) is entrenched in the public consciousness. 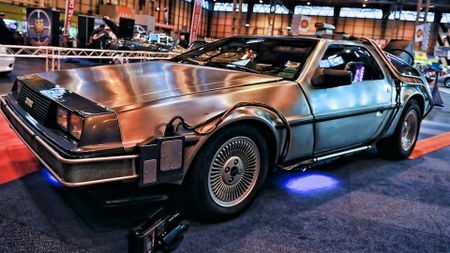 Let’s face it, it’s much more to do with Michael J Fox and a flux capacitor than it is to do with the car’s quality or engineering, both of which were questionable at best, laughable at worst. 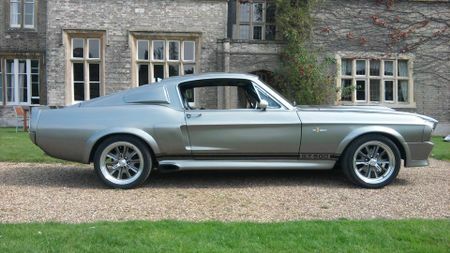 However, coolness isn’t about the tangible factors, it’s about how just thinking about the car makes you feel. And for the DeLorean, which was only sold for two years before being unceremoniously canned, that’s just as well. 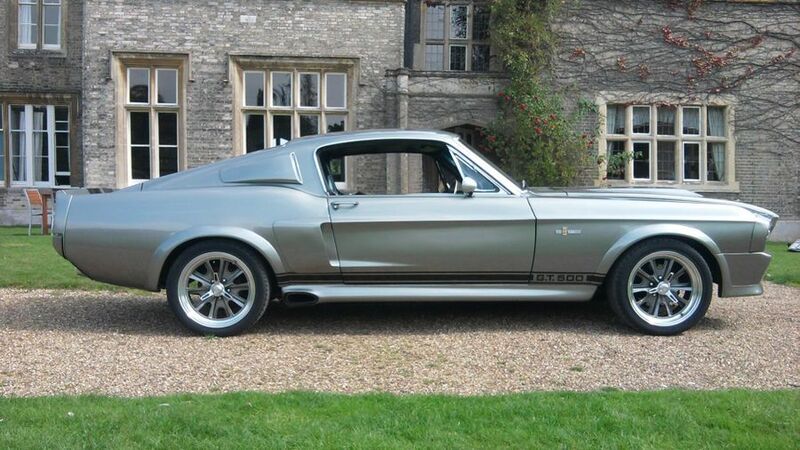 You’re forgiven if you’ve never heard of this car, but we can guarantee you’ll recognise it instantly. 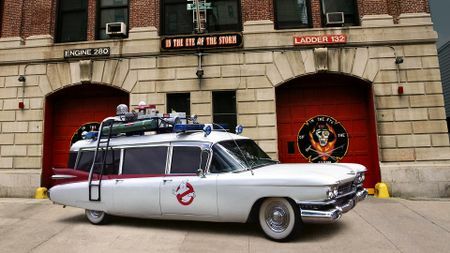 That’s because it’s the car that Messrs Venkman, Spengler, Stanz and Zedmore –otherwise known as the Ghostbusters - used to dash around Manhattan in. 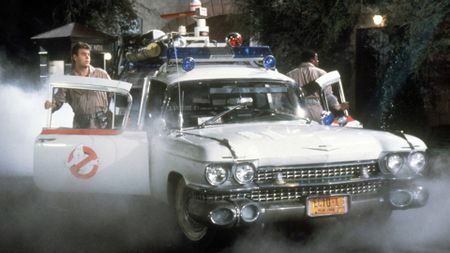 The car in the movie was characterised by its beat-up character, retro styling and droning siren, and it’s no surprise that these traits stick in the memory far more than any kind of engineering excellence. 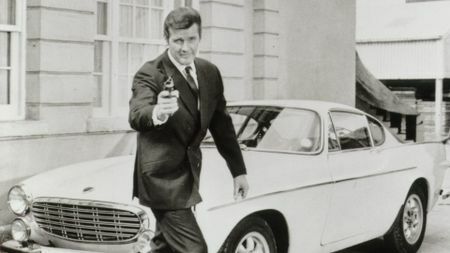 If you’re not that into your cars, and you recognise the Volvo P1800 but you’re not entirely sure why, it might well be because this car is most famous for being Roger Moore’s runaround in ‘The Saint’, a spy-themed drama that ran between 1962 and 1969. Shame, really, as the car had way more going for it than that. 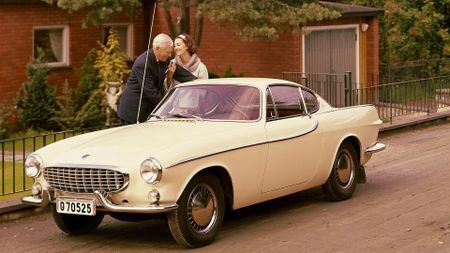 It was arguably one of the most handsome cars of its era, and even today, it’s still held up as something of a design icon. 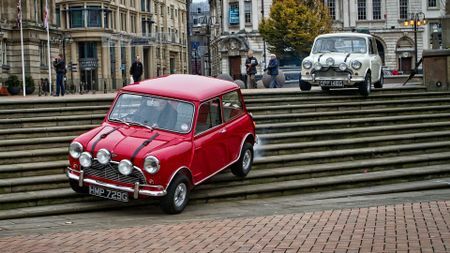 It wouldn’t be fair to put the original Mini’s undisputable icon status solely down to its famous cinematic appearance in 1969’s ‘The Italian Job’. However, playing such a key role in this stylish heist caper was never going to hurt. 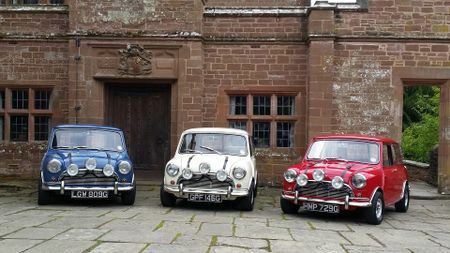 In truth, the Mini became an icon for many reasons: its revolutionary design, its popularity with A-list celebs, its hilarious go kart-like handling and its sheer likeability, to name but a few. Wait! Was it ALL film cars? 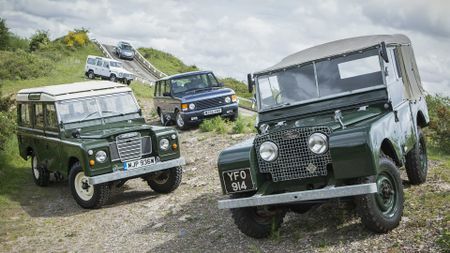 The original Land Rover isn’t just an icon in the motoring world, it’s also a British institution, and whether you’re talking about the original or the Defender that followed it, the Land Rover is still effortlessly cool. Why? Well, because it’s rugged, it’s unbreakable and it can go pretty much anywhere you want to take it. 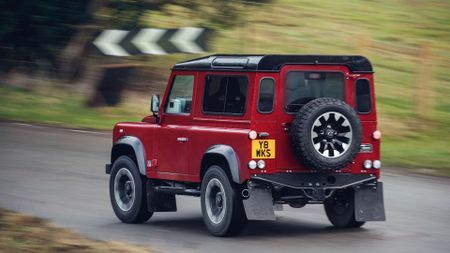 It’s probably best if that’s not a road, as that’s where the Defender is undoubtedly at its weakest, but who needs comfort, handling or quietness when you drive something as cool as this? Saabs have always had an air of coolness about them. 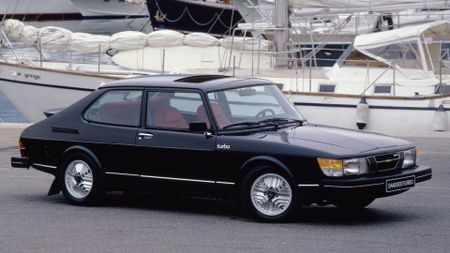 In the prestige market, in among all the BMWs and Mercs, the Saab represented the leftfield choice, the alternative choice, the connoisseur’s choice. 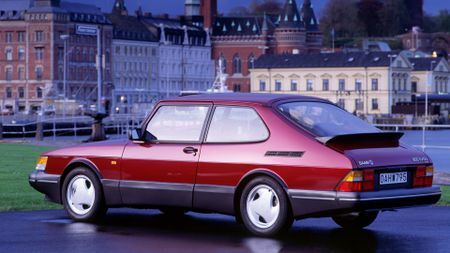 For our money, the 900 Turbo was arguably the coolest of the lot. The flamboyant styling meant it looked like nothing else on the road, and with its powerful turbocharged engine, there was a whole lot on the road that could keep up with it, either. Brave suggestion, this. Many would argue that the X-Type isn’t even a real Jag, because underneath, it sits on the same platform as the Ford Mondeo of the same vintage. 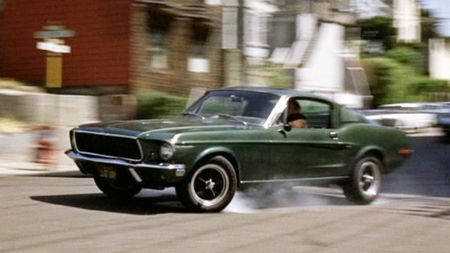 But, like we said earlier, though, coolness isn’t about the tangible, it’s about the feeling a car gives you. 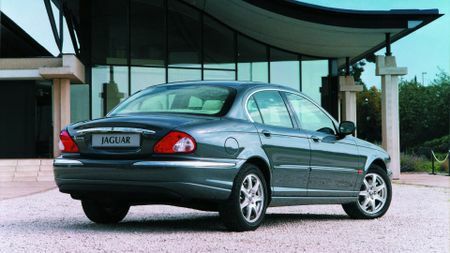 And if the X-Type is what does it for the person who suggested it, then who are we to argue…?